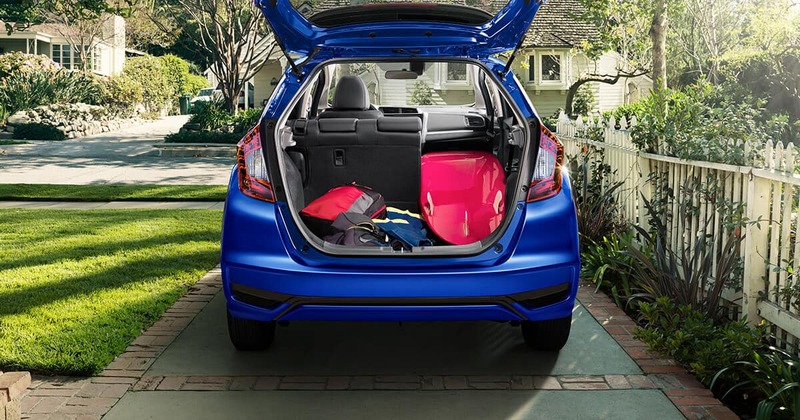 The 2018 Honda Fit utilizes a rear Magic Seat to make an interior that is flexible, versatile, and can handle just about any situation—whether you’re transporting camping equipment for the weekend or a small couch. The Honda Fit Magic Seats allow for several different seating configurations in four distinct modes to accommodate everything you need on your journey. What Is the Magic Seat? 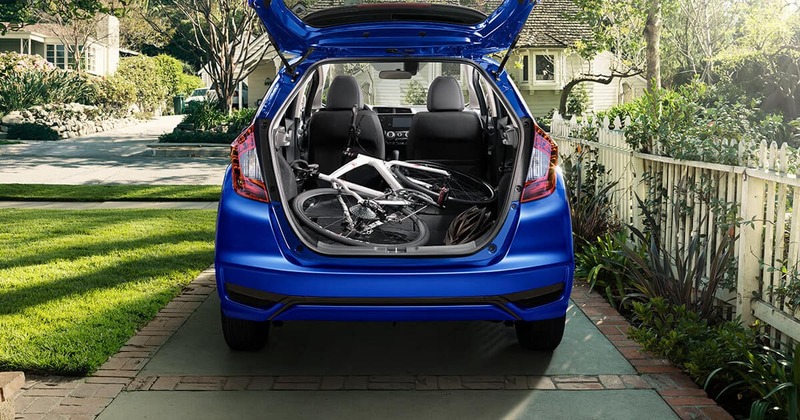 At first glance inside any model of the Fit, you may be wondering what is so magical about the rear seat. Its magic comes from its versatility and how it can transform the space inside in several different dimensions. At a 60/40 split, the rear seat can be folded down in different sections, or folded up to reveal under-seat storage and open up the floor of the Fit for more space. For the times when you need the most cargo space, Utility Mode is the one to use. Drivers can fold down the rear seats completely flat to balloon the cargo space to measure at its maximum capacity of up to 52 cubic feet. For Long Mode, drivers fold down the rear seat and fully recline the front passenger seat in order to accommodate long items that can slide in and reach from the glove box to the rear hatchback door, the entire length of the interior. Whether you’re transporting a kayak or a surfboard, this mode allows for items that cannot be bent into another shape to fit inside. When the Fit is parked and you just need some R&R to feel refreshed again, this mode allows you to recline the driver’s seat and front passenger’s seat all the way back, making a horizontal surface with the rear seat. You can sit back, lounge, and stretch your legs all the way out in front. Tall Mode works when you flip the rear seat up and lock it in place, revealing the under-seat storage below it. It expands the cargo space to reach from the floor to the ceiling of the Fit for tall cargo items such as a potted house plant or lamp. 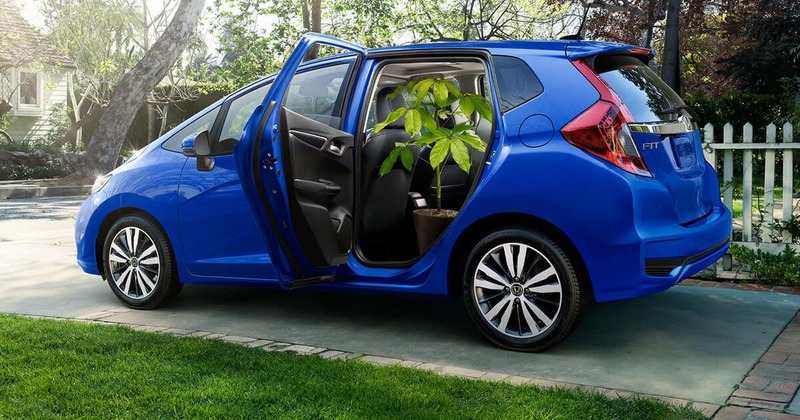 Find out more about the 2018 Honda Fit by contacting us or visiting your nearest West Michigan Honda Dealer. Explore current offers and financing options, and get some firsthand experience of the versatile interior when you take a test drive today.